Fischer There are 2 products. 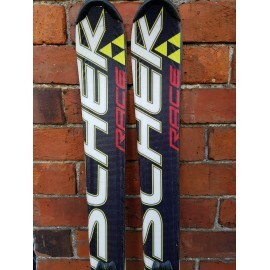 The Race is an exciting junior ski with the track binding System and a versatile sidecut. A forgiving good friend-ideal for immediate success for beginning through advanced junior rippers! 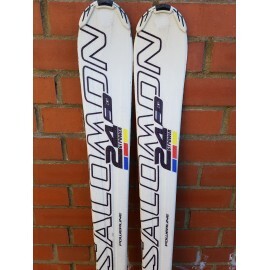 This si what they say about the Salomon GT Power all terrain skis "Loads of energy and grips really well. Great fun."